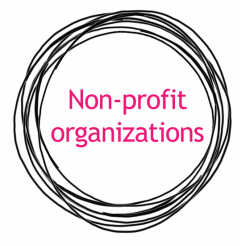 Communications are an important part of your non-profit’s work. I can help you connect with your audience and have a meaningful impact. Tell your story and share your mission. Profile the important work your organization does. Keep in touch with current donors with e-newsletters and social media. Attract new donors, volunteers and members. Get recognized. Give your website and materials a consistent brand.